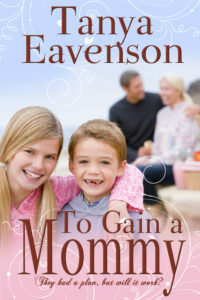 When a man with a life plan and a woman whose only goal is daily survival for her and her ten-year-old daughter, will their pasts and prejudices ruin a promising future? In You’ll Think of Me, Robin Lee Hatcher weaves a story of letting go and learning to trust in the beauty and grandeur of southern Idaho. Brooklyn Myers has known a lot of disappointment in her life. All she’s known is people leaving her. Her mother. Her husband. Even her father has given up on her. Upon learning of his best friend’s decision to leave the land he’d promised Derek to his wife and child instead, Derek is engulfed by disappointment. He never much cared for Brooklyn, and here she is again. Ruining his best-laid plans. As a former resident of Idaho, I love reading about the state in stories. And Robin Lee Hatcher is one of the best in describing the beauty and grandeur of the southern portion of that state. But the author’s true gift is in the heart of her stories. 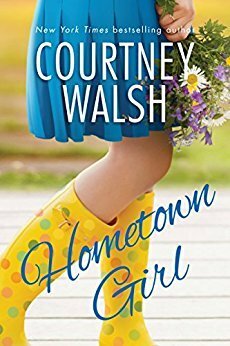 In the struggles of her main characters, and even a couple supporting characters in a small Idaho town. “You’ll Think of Me” touches on so many difficult issues—abandonment, trust, abuse—in a poignant way. 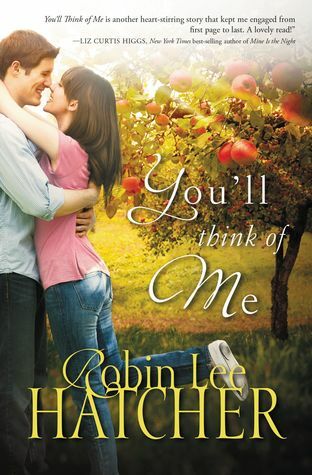 This one is another winner from Robin Lee Hatcher. I receive complimentary books for review from publishers, publicists, and/or authors, including Tyndale House Publishers. I am not required to write positive reviews. The opinions I have expressed are my own. I am disclosing this in accordance with the Federal Trade Commission’s 16 CFR, Part 255. 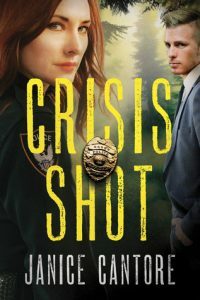 Brought together by unexpected circumstances, Derek and Brooklyn must both confront challenges to their dreams and expectations. 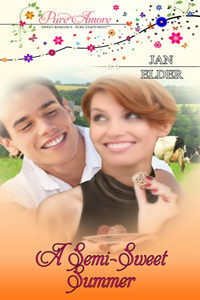 He must overcome long-held misconceptions about Brooklyn while she must learn to trust someone other than herself. And if they can do it, they just might discover that God has something better in mind than either of them ever imagined.